When it comes to NYC Youth Baseball, its our mission to know everything! It is, after all, our job. So when a Big Apple star puts on a performance multiple states away, you bet were on it. Aidan C. (Bronx Bombers U12) had a weekend to remember at the Ripken Experience in Maryland, going 7 for 13 at the plate with 2 homeruns, 7 RBI's, and 8 runs scored, while chipping in 3 2/3 Innings of shutout Baseball on the mound. 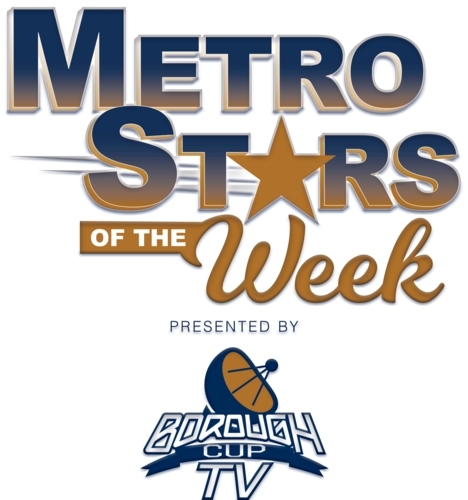 Aidan's performance fueled his team all the way through a Championship Game Victory, making him our Metro Star of the Week!